There are six main administrative districts of Israel, known in Hebrew as mehozot and Arabic as mintaqah and fifteen sub-districts known as nafot. Each sub-district is further divided into Cities and Regional councils it contains, the Judea and Samaria Area, however, is not included in the number of districts and sub-districts as Israel has not applied its civilian jurisdiction in that part of the West Bank. Population,1,358,600 District capital, Nazareth Safed – population,113,700 Kinneret – population,110,500 Yizreel – population,482,300 Akko – population,605,700 Golan – population,46,400. 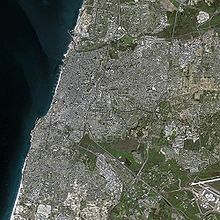 Population,966,700 District capital, Haifa Haifa – population,560,600 Hadera – population,406,000 Central District. 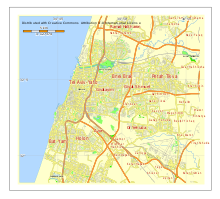 Population,2,024,500 District capital, Ramla Sharon – population,446,500 Petah Tikva – population,685,000 Ramla – population,326,400 Rehovot – population,566,600 Tel Aviv District. 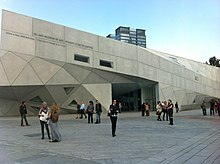 Population,1,350,000 District capital, Tel Aviv Southern District, currently only the Coordination and Liaison Administration operates there. Tel Aviv Promenade runs along the Mediterranean seashore in Tel Aviv, Israel. In the late 1930s, the city decided to build a promenade for separation between bathing areas and hiking or promenading paths. 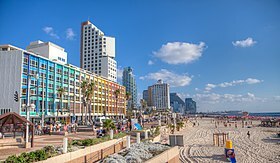 It extended from Bugrashov beach to where Geula beach is located now, the introduction of the promenade was a turning point in common perception of the citys coastline. At the same time, World War II started in September 1939, as a result of that, the citys beaches were abandoned and neglected. 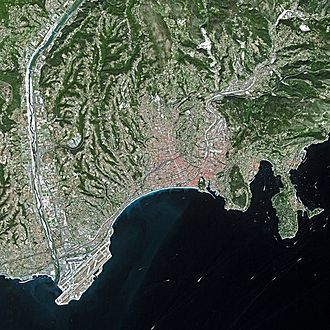 In addition, the new city was pouring its sewage to the sea. 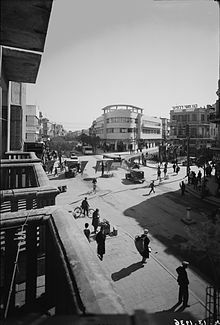 Seaside hotels and cafés were turning into questionable bars, gambling joints, the public abstained from the area, and the citys recreational centers were transferred to the city center, to areas such as Dizengoff Street. In 1942, London Square was founded in the part of the promenade. 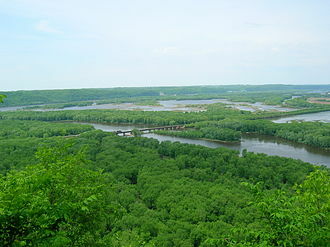 In 1953, Gan-haAtsmaut was founded on the hill above Hilton beach. 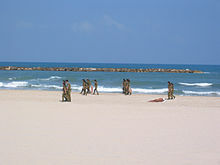 In 1965, at the time of the opening of the port of Ashdod, in the 1980s, the Dan District sewage treatment facility was founded, and the sewage was transferred to the plant and not to the sea. 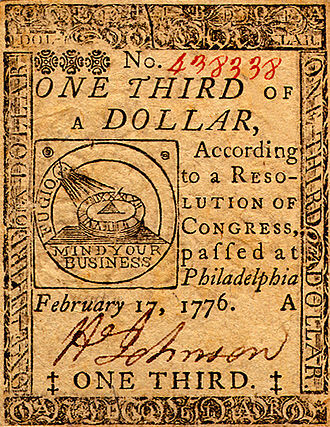 That enabled the cleansing of the beaches and preparations to be made in order to them again to the public for bathing. During that period, tombolo breakwaters were placed, causing significant expansion of the beaches allowing a number of people to enter. In the scope of the project, beach facilities were restored and reopened, the municipality is advancing a project to join the promenade sections into one continuous platform. 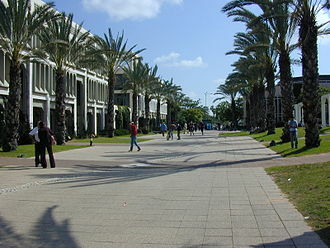 Tel Baruch Promenade - Tel Baruch Promenade runs between Tel Baruch Beach in the north and the Yarkon River in the south and it opened in 2009 in an area previously belonging to Reading Power Station and Sde Dov Airfield. The construction of the promenade required a long bridge over the power stations docks. It is paved with concrete, with trails for pedestrians. The eastern side, adjacent to Sde Dov, is lined with shore vegetation and this section of the promenade is mostly secluded from the city, although there are plans for significant construction along it, should the airfield be relocated. In most cases, a conurbation is a polycentric urbanised area, in which transportation has developed to link areas to create a single urban labour market or travel to work area. The term conurbation was coined in 1915 by Patrick Geddes in his book Cities In Evolution, the term as described is used in Britain, whereas the term in the United States is most closely equivalent to metropolitan area as used by the Census Bureau. It may consist of a city and its suburbs. 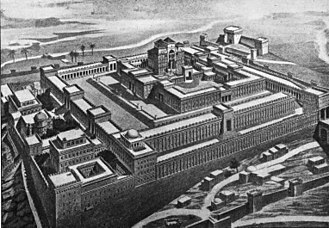 A conurbation should be contrasted with a megalopolis, where the areas are close but not physically contiguous. The cities and towns of Port Louis, Beau Bassin-Rose Hill, Quatre Bornes, Vacoas-Phoenix and other urbanized villages form a large, a large part of this conurbation is located in the district of Plaines Wilhems. This network of urban areas has a population of 530,920 as of 2011. Johannesburg and Tshwane are currently merging to form a region that comprises a population of 14.6 million people, the Mumbai Metropolitan Region consists of Mumbai and its satellite towns. Developing over a period of about 20 years, it consists of seven municipal corporations, the region has an area of 4,355 km² and with a population of 20,998,395, and is among the top ten most populated urban agglomerations in the world. It is linked together through the Mumbai Suburban Railway system and a network of roads. The population of the NCR region is 21.7 million, Dhaka has recently been linked with Narayanganj and Gazipur city such that there are no gaps between Dhaka and those two cities. The Klang Valley conurbation in the state of Selangor is composed of, Kuala Lumpur, the second largest conurbation by population in Malaysia is Greater Penang. Centred in George Town, the city of the state of Penang, the conurbation includes the following towns in Penang. Lahore–Raiwind–Kala Shah Kaku, the second largest city in Pakistan with its towns of Kala Shah Kaku. 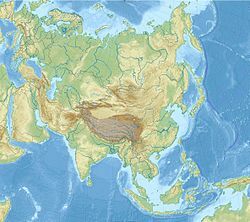 Metro Manila, Philippines Bangkok Metropolitan Region, Thailand Ho Chi Minh City Metropolitan Region, comprising Ho Chi Minh City, Bình Dương, Đồng Nai, Bà Rịa–Vũng Tàu, Tây Ninh, and Tân An. 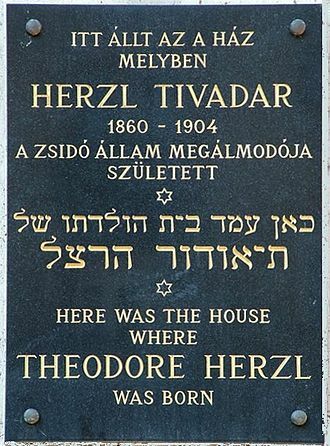 The Old New Land is a utopian novel published by Theodor Herzl, the founder of political Zionism, in 1902. 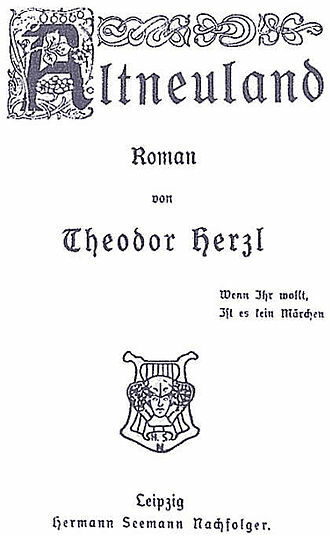 Outlining Herzls vision for a Jewish state in the Land of Israel and it was translated into Yiddish by Israel Isidor Elyashev. 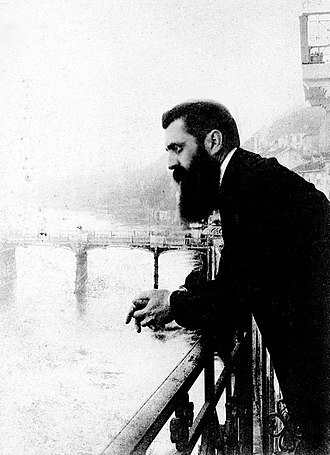 It was translated into Hebrew by Nahum Sokolow as Tel Aviv, stopping in Jaffa on their way to the Pacific, they find Palestine a backward and sparsely populated land, as it appeared to Herzl on his visit in 1898. Löwenberg and Kingscourt spend the following twenty years on the island, as they stop over in Palestine on their way back to Europe in 1923, they are astonished to discover a land drastically transformed. 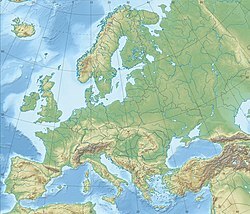 A Jewish state officially named the New Society has since risen as European Jews have rediscovered and re-inhabited their Altneuland, reclaiming their own destiny in the Land of Israel. Arabs have full rights with Jews, with an Arab engineer among the New Societys leaders, and most merchants in the country are Armenians, Greeks. 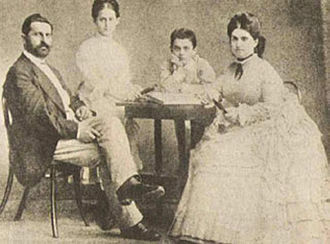 Herzls novel depicts his blueprint for the realization of Jewish national emancipation, both ideological and utopian, it presents a model society which was to adopt a liberal and egalitarian social model, resembling a modern welfare state. 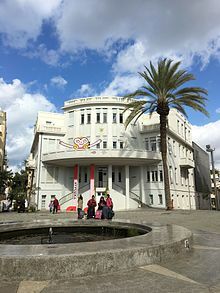 A true modernist, Herzl rejected the European class system, yet remained loyal to Europes cultural heritage, while Jerusalem is the capital, with the seat of parliament and the Jewish Academy, the countrys industrial center is the modern city of Haifa. 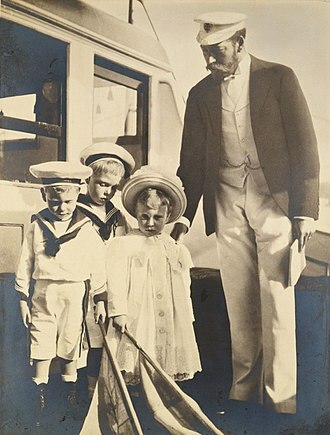 In the actual Israel, this role was to be taken by Tel Aviv, Herzl saw the potential of Haifa Bay for constructing a modern deep-water port. However, in reality it would be the British Empire rather than the Zionists which would realise that potential and make considerable strategic use of it during the Second World War. Though Israel would eventually inherit the Haifa port and city, by 1948 the central role of Tel Aviv was established, as envisioned by Herzl, All the way from Acco to Mount Carmel stretched what seemed to be one great park. In the actual Israel the very same area became a giant industrial zone, the book was immediately translated to Hebrew by Nahum Sokolow, who gave it the poetic title Tel Aviv, using tel for old and aviv for new. Science and technology in Israel is one of the countrys most developed sectors. Israel ranks fifth among the most innovative countries in the Bloomberg Innovation Index, Israel ranks thirteenth in the world in scientific activity as measured by the number of scientific publications per million citizens. It has one of the highest per capita rates of patents filed, in 2009, Israels percentage of the total number of scientific articles published worldwide was almost 10 times higher than its percentage of the worlds population. The high technology industry has been due to Israels disproportionately high number of engineers. Israel has the highest number of scientists and technicians per capita in the world with 140 scientists, in comparison, the same is 85 per 10,000 in the United States and 83 per 10,000 in Japan. Israel is home to players in the high tech industry and has one of the worlds most technologically literate populations. 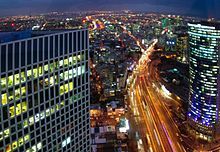 In 1998, Tel Aviv was named by Newsweek as one of the ten most technologically influential cities in the world. Since 2000, Israel has been a member of EUREKA, the research and development funding and coordination organization. In 2010, the journalist David Kaufman, wrote that the tech area of Yokneam. Googles Chairman Eric Schmidt complimented the country during a visit there, return to the homeland was perceived as contingent on a return to the soil. To establish the villages that formed the core of Zionist ideology and produce self-supporting Jewish farmers. On a field trip to Mount Hermon in 1906, the agronomist Aaron Aaronsohn discovered Triticum dicoccoides, or emmer wheat, in 1909, he founded an agricultural research station in Atlit where he built up an extensive library and collected geological and botanical samples. 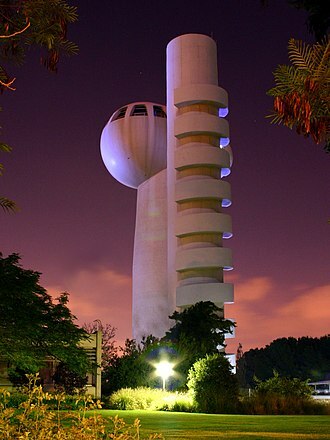 The Agricultural Station, founded in Rehovot in 1921, engaged in soil research and this station, which became the Agricultural Research Organization, is now Israel’s major institution of agricultural research and development. 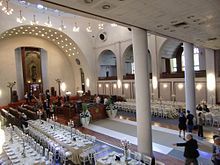 In 1912, the first cornerstone of the Technion - Israel Institute of Technology was laid at a ceremony in Haifa which was occupied by the Ottoman Empire. 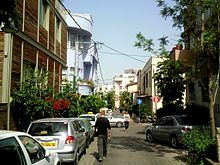 Ramat Gan is a city in the Tel Aviv District of Israel, located east of Tel Aviv. 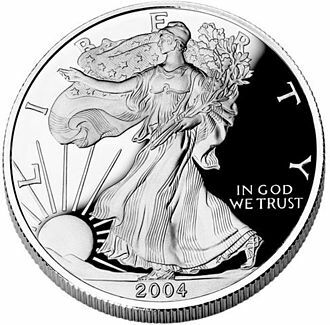 It is home to one of the major diamond exchanges. 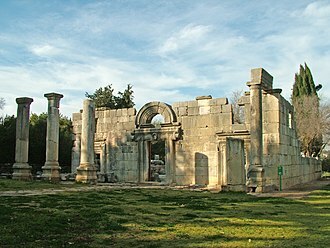 Ramat Gan was established in 1921 as a moshava, a farming settlement. The mayor of Ramat Gan is Yisrael Zinger, Ramat Gan was established by the Ir Ganim association in 1921 as a satellite town of Tel Aviv. The first plots of land were purchased between 1914–1918, the settlement was initially a moshava, a Zionist agricultural colony that grew wheat and watermelons. The name of the settlement was changed to Ramat Gan in 1923, the settlement continued to operate as a moshava until 1933, although it achieved local council status in 1926. 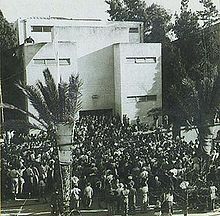 At this time it had 450 residents, in the 1940s, Ramat Gan became a battleground in the countrys language war, A Yiddish language printing press in Ramat Gan was blown up by Hebrew-language extremists. 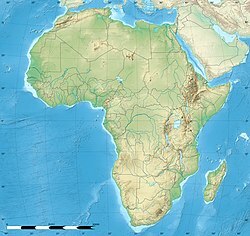 Over the years, the economy shifted from agriculture to commerce, by 1946, the population had grown to 12,000. 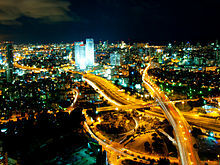 In 1950, Ramat Gan was recognized as a city, in 1955, it had a population of 55,000. 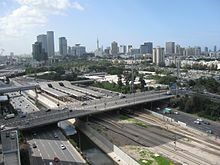 The first mayor was Avraham Krinitzi who remained in office for 43 years, in 1961, the municipal area of Ramat Gan expanded eastward, to encompass the area that includes the Sheba Medical Center in Tel Hashomer and Bar Ilan University. 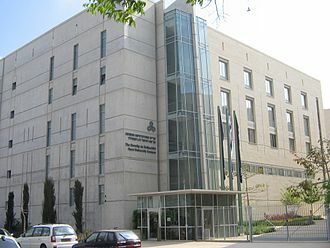 In 1968, the worlds largest diamond exchange opened in Ramat Gan, the Sheba Medical Center and the Israel Diamond Exchange are located in Ramat Gan. 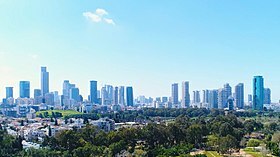 Ramat Gan is located in the Gush Dan metropolitan area east of Tel Aviv and it is bounded in the north by the Yarkon River and in the east by Bnei Brak. 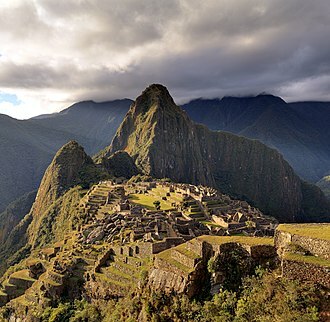 Ramat Gan experiences an average of 500 mm of rainfall per year and is located and it is built on limestone hills. 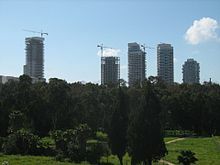 Ramat Gan parks include The National Park which covers some 1,900 dunams, 25% of Ramat Gan is covered by public parkland. 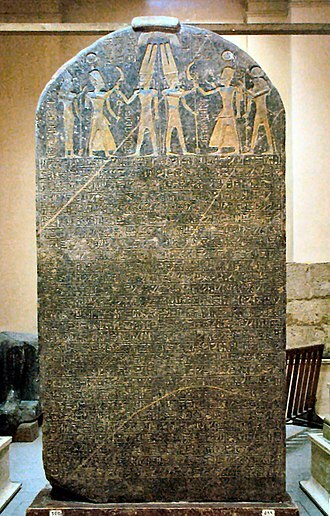 According to the 1931 census Ramat Gan had 975 inhabitants, in 253 houses, as of 2006, Ramat Gan had 129,700 residents, on an area of 12,000 dunams. 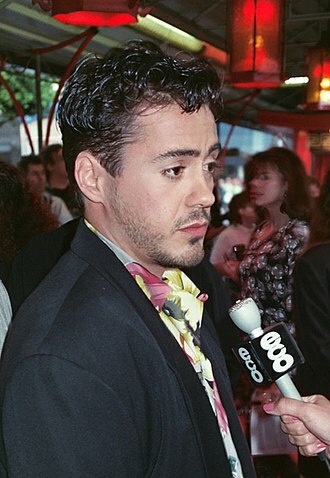 The population was growing at a rate of 1. 0% per annum with 90% of this growth coming through natural increase, the population density of the city is 9,822.6 per square kilometer, one of the highest in Israel. The Jaffa Clock Tower is one of seven clock towers built in Palestine during the Ottoman period. 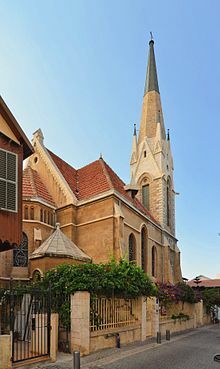 The others are located in Safed, Nazareth, Haifa and Jerusalem, the Jaffa Clock Tower stands in the middle of Yefet street at the northern entrance of Jaffa, the ancient city that is now a part of the greater Tel Aviv. The tower, which is made of limestone, incorporates two clocks and a plaque commemorating the Israelis killed in the battle for the town in the 1948 Arab–Israeli War, the tower was built to commemorate the silver jubilee of the reign of the Ottoman Sultan Abd al-Hamid II. The tower was built with contributions of the residents of the city and Jews, the first stone of the tower was laid in September 1900. Within a year two floors were built and the construction of a third floor had begun, in 1903 the clock tower had been erected. 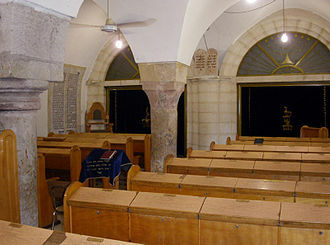 It is similar to the tower of Khan al-Umdan in Acre that is dedicated to the same purpose. More than a similar clock towers were built throughout the Ottoman Empire due to this occasion.